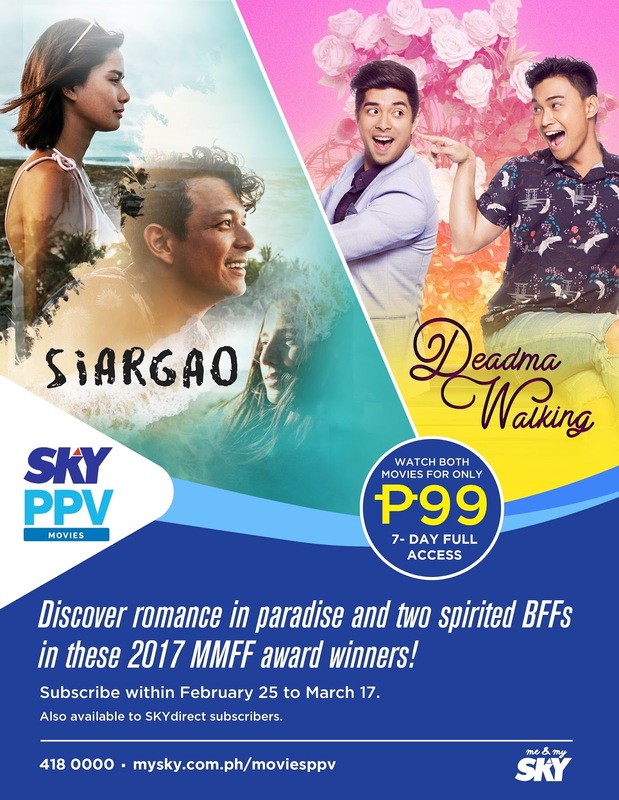 SKY subscribers will get another chance to watch acclaimed Metro Manila Film Festival movies “Siargao” and “Deadma Walking” as they make their TV premier via SKY Movies Pay-Per-View. “Siargao,” which won 2nd Best Picture along with Best Director with Paul Soriano, ties the stories of three people to the beautiful island of Siargao. It is home to a burned-out musician Diego (Jericho Rosales) to which he returns to escape his troubles, where sheltered vlogger Laura (Erich Gonzales) tries to move on from a failed love, and where a local island girl (Jasmine Curtis-Smith) has second thoughts about a lost love. Rosales and Gonzales turned in wonderful performances in their portrayals of Jigs and Laura, the musican and the vlogger respectively. Meanwhile, Jasmine Curtis-Smith won Best Actress in a Supporting Role for her take on Abi, a local entrepreneur who completes the love triangle in the movie. 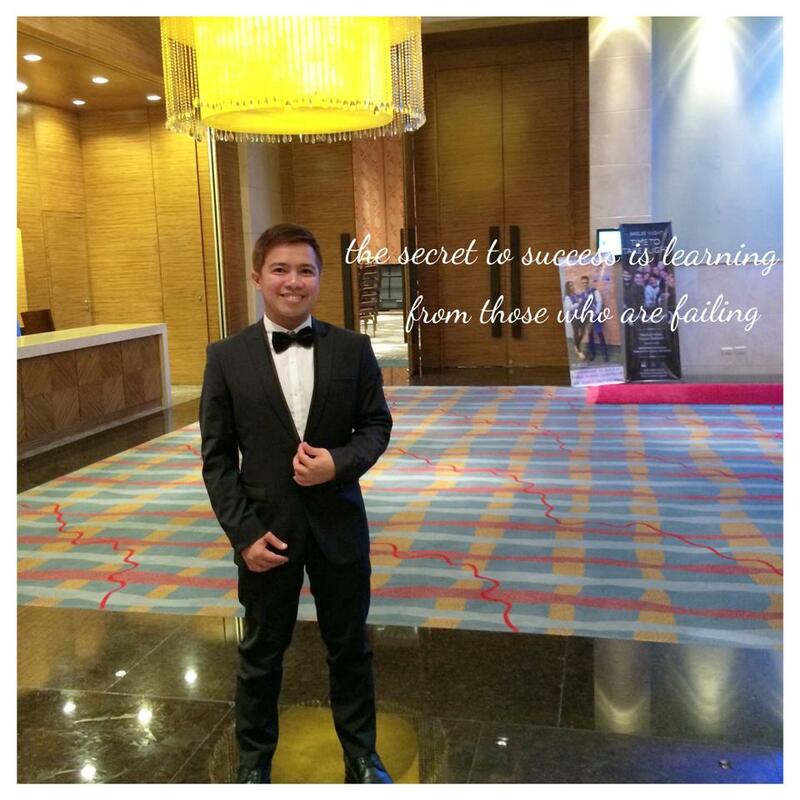 The movie also bagged the awards for Best Sound, Best Editing, and Best Cinematography. It’s theme, “Alon,” by the band Hale, also won Best Theme Song. “Deadma Walking,” on the other hand, scored a Best Actor in a Supporting Role nod for Edgar Allan Guzman. The comedy, which also received the Best Float award centers on the friendship between two gay men, John (Joross Gamboa) and Mark (Edgar Allan Cruz). After John is diagnosed with cancer and given only a few months to live, the duo hatch a plan to give him a fake funeral so he can hear what people will say about him. These two movies will be available on SKY MOVIES PPV from now until March 17. 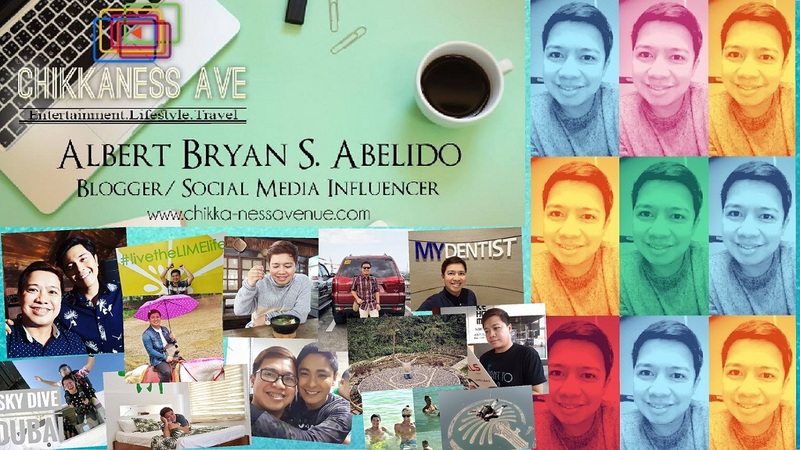 Get seven-day access for P99. SKY Movies PPV is available to all ONE SKY, SKYcable and SKY on Demand subscriber. 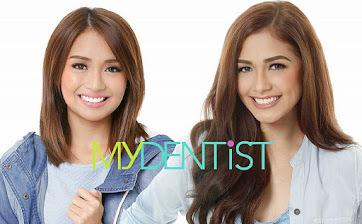 You can text MOVIESPPV to 23662 or call 418-0000 or your local SKY office, or visit www.mysky.com.ph/moviesppv. It is also available to SKYdirect subscribers. For SKYdirect postpaid, you can text SKY to 23668 to subscribe. SKYdirect prepaid subscribers on the other hand can text PPV SIARGAO <BOX ID> to 23667.